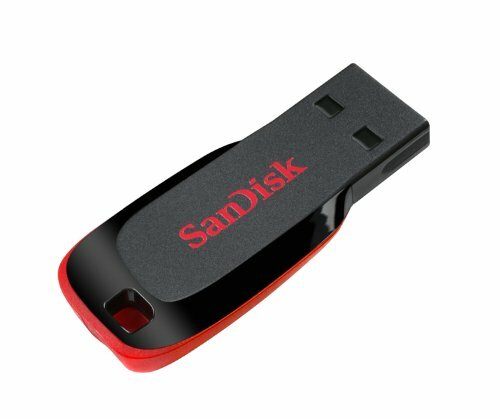 Amazon is offering best Offer on SanDisk Cruzer Blade 64GB Flash Drive USB 2.0 . Here we can get 48% Off on this Product. Free Home Delivery , Cash on Delivery May be Available.